Would you know what to do if you came across power lines brought down by wind or a crash? OPPD’s number one priority is always safety – for our customers, as well as our employees. With that in mind, we have some important safety strategies. NEVER touch a downed power line or go near one. Always assume the line is live and high voltage. Do not touch a fallen power line or anything touching the wire. This includes other people or equipment. 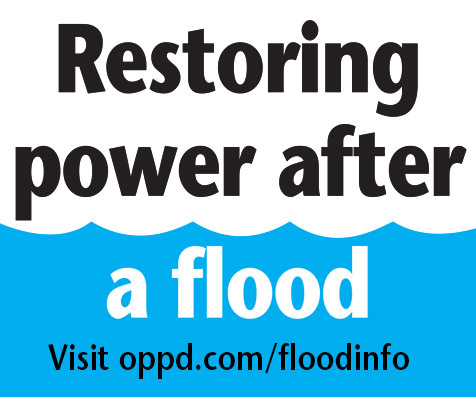 Call OPPD at 1-800-554-6773 or 911 immediately to report a fallen power line. Stay inside! The safest place is in your car. Remember, the ground around your car may be energized. 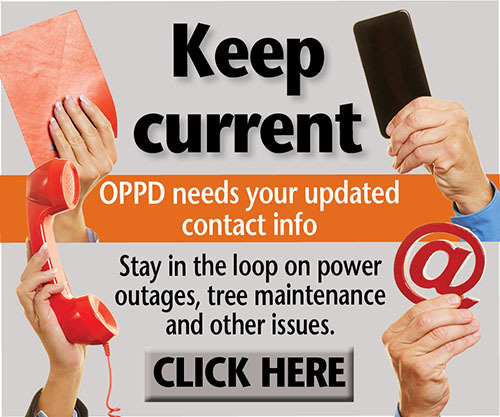 Use your mobile phone to call OPPD at 1-800-554-6773 or 911. OPPD workers will tell you when it is safe to exit your vehicle. Use this escape method ONLY as a last resort if you MUST exit your vehicle due to imminent danger such as a fire. Keep your elbows at your side, clasp hands, and jump clear of the vehicle, so you are not touching the car when your feet hit the ground. Once you are at least 35 feet away, dial 911 and provide your exact location. American Electric Power has posted a great video demonstrating the technique. Click here to check it out. 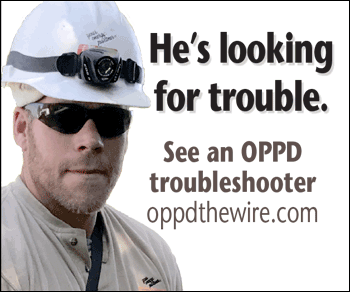 For more information on electric safety, in general, please visit Oppd.com. What do you do if the car is on fire/smoking, you’re on a downed energized line, and you have two children in car seats?